Andrew Jackson on how to become a starting strength coach, including the requirements and how to meet them. Marty Gallagher on how to train the overhead press based on Phil Grippaldi's approach. Deadlift Setup Fix – Nick Delgadillo coaches a lifter through a slightly modified 5-step deadlift setup that keeps her off her toes. 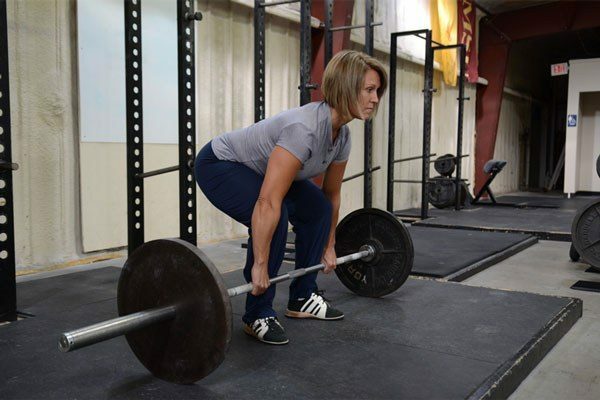 Inna Koppel gives us three reasons why women are hesitant to take up barbell training and how these fears can be overcome. Leg press as assistance for deadlift? Since one of the cues in the DL is to "press the floor away from the bar," does it follow that some work on the leg press machine would be useful? I squat on Tuesdays and DL on Fridays, once per week for each of these. I've started messing around with the leg presses after Friday's DLs. It seems like a way to accumulate a little more lower body volume. I've started this so recently that I have no idea if it will help or not. Please let me know if I'm just wasting my time. That's a cue to get people to stop trying to get the bar off the ground in the DL with immediate emphasis on hip extension, rather than mostly knee extension with a bit of hip extension – which moves the bar in approximately a straight line up. The reference/similarity to leg press is more to give people who have experience leg pressing a conceptual idea of what this means, since it's tricky for many to grasp. I don't think it follows directly that leg press is good assistance for the DL or lower body in general, but I also think it potentially can be. You could just squat or DL lighter, but there may be something to be said, under some circumstances, for getting some work to the legs in a way that uses multiple joints over a relatively long and relatively repeatable ROM, without taxing the back at all. While my inclination is usually to just squat or DL at the appropriately lighter weight needed to have the intended effect, I wouldn't discount it absolutely altogether, either. I’m actually really happy that Tom asked this question, as I’ve just gotten advice from Adam Skillin to use this cue, and now I am realizing there might be another barrier here because I have never done the leg press. Is it worth at least messing around with the leg press a bit before using this cue to feel what it is like? Or is it intuitive enough without doing that? Hi, Erik. I'll defer if Mr. Wolf has a different answer, but I was just telling you to think about pushing the floor down with your feet. No need to think it through beyond that. Instead of pulling the bar up, think about pushing the earth down. That should be intuitive enough, in my opinion. Almost every person that comes to me has some form of chronic tightness, either in the hips or calves, which prevents them from squatting safely! To work with these people is much more time consuming and fixing these problems is a very lengthy process. In an ideal world everyone would respond quickly to cues and master the big movements in a relatively short space of time. May I ask how you incorporate these types of people onto your program? I understand regression and progression, but I think these people need daily stretching and release, but I believe you're not a fan! The lifts coached as we teach them require no stretching. 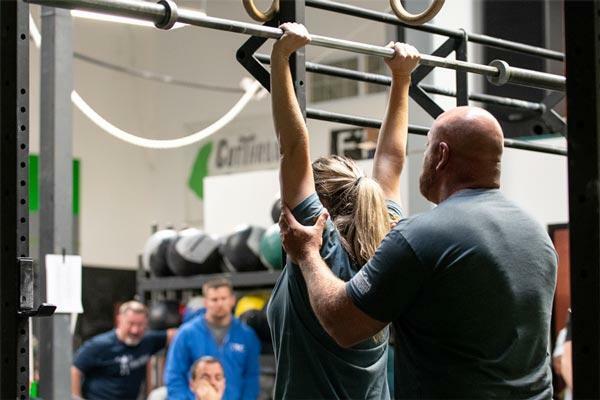 Except for possibly the lockout position of the press, flexibility – "mobility" in the modern faddish terminology – is not the limiting factor in squat depth or starting position for the pulls. 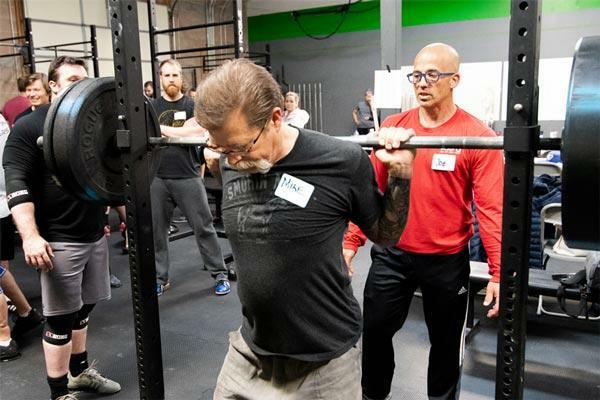 Over the 10 years we have been holding our seminar, there have been a total of 5 people who could not squat below parallel on Saturday morning after 8 correctly-coached sets of 5. 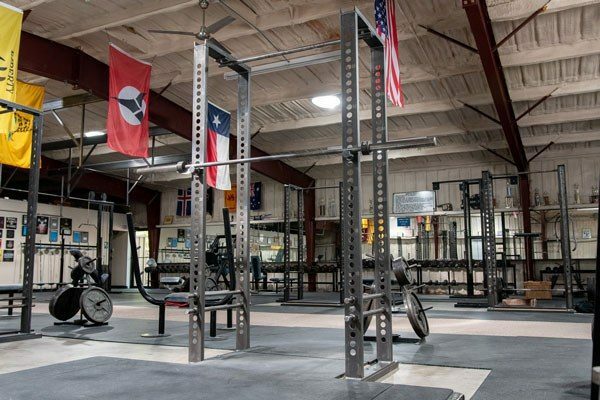 I've noticed that a much higher % of the people who seek me out for coaching for technique help in the lifts are, to put it kindly, on the less physically talented side of the bell curve than in the general population or even than the average SS Training Camp or Seminar attendee. Sure, we have some at every seminar and training camp too, but at a much lower rate than those who specifically seek me out for coaching. My guess is that a higher % of people like this come to see me specifically because they've either failed hard at doing it on their own or are too intimidated or aware of their own limitations to even try. Most people of even average ability would not fail so hard or be too worried to even try it on their own. Now I don't mean to say everyone I work with falls into this category; not by a long shot. But a higher % of people than the general population. 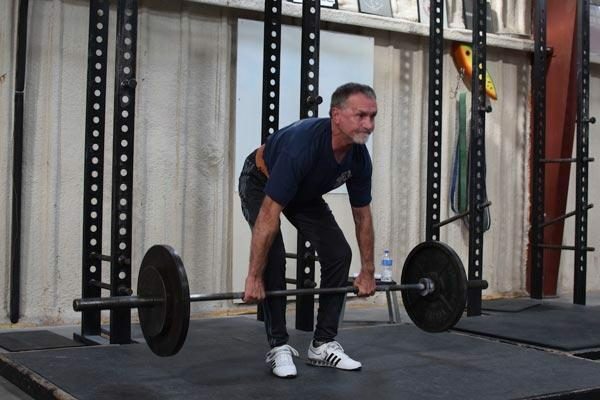 After working with thousands of people, I can often identify these people before they even touch a barbell, and certainly within the first couple minutes of a session. Once I see that, my expectations change. It's not that I become a cheerleader instead of a coach, but I recognize that someone like this has to work harder, for longer, to make a lift "passable" compared to the average person for whom less time and effort is required to make a lift not only passable but "good." And often form regression will happen much more quickly without regularly recurring coaching feedback. Most of the time, someone like this will have numbers at the end of their LP that would make almost everyone here assume they DNDTP. I'm not saying this is definitely the case here, but I have observed it in my own practice quite a bit. However, OP, you should know that generally stretching isn't the issue. Tight hamstrings or hip flexors aren't preventing these people from squatting. Weakness, and possibly physical idiocy are. 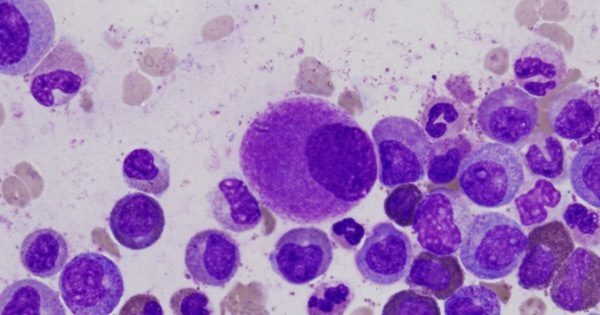 A good coach knows how to deal with these things and understands that people like this won't progress as quickly and will take longer to have consistently good technique (and may have things they constantly struggle with) but can still do an awful lot to help them get an awful lot better than they would on their own.